#GullyBoy shows a solid hold on Mon [Day 5]... Expectedly, metros are driving the biz... Should hit ₹  cr on Thu [Day 8]... Mumbai circuit is the front runner [terrific]... Thu 19.40 cr, Fri 13.10 cr, Sat 18.65 cr, Sun 21.30 cr, Mon 8.65 cr. Total: ₹ 81.10 cr. India biz. 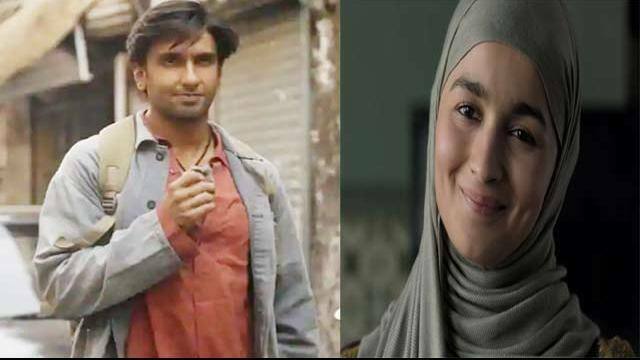 Gully Boy Box Office : रणवीर-आलिया को मिला वेलंटाइन वीकेंड का फायदा!